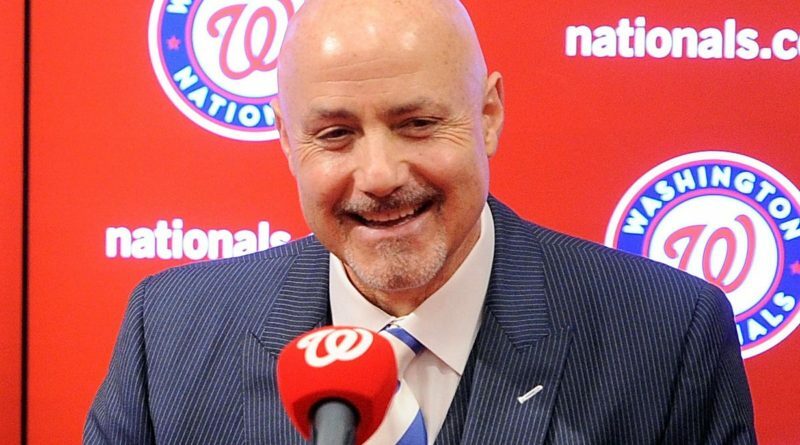 A few hours before the home opener on Thursday, General Manager Mike Rizzo agreed to the terms of a two-year extension to stay with the Washington Nationals. The Washington Nationals took care of one of the two most important questions heading into the season before they even took the field for their home opener on Thursday morning. 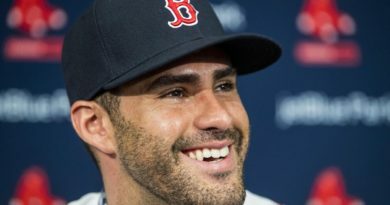 Both questions, while different in terms of the exact situation, dealt with people who have been central to the growth and recent success of the organization, outfielder Bryce Harper, and President of Baseball Operations Mike Rizzo. 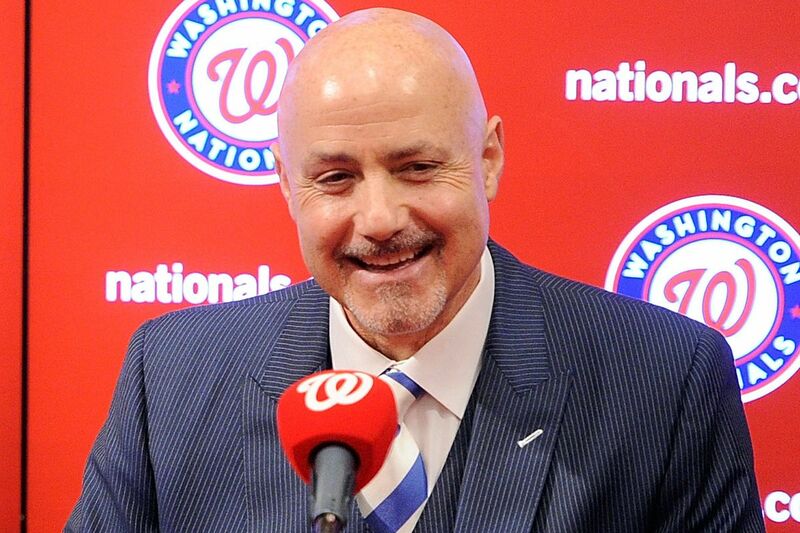 While the Bryce Harper free agent sweepstakes has yet to kick off, the Nationals made sure the Mike Rizzo sweepstakes never got off the ground. The deal will ensure that Rizzo is with the team through 2020, the same year current manager Dave Martinez’s contract expires, and will pay him $4 million annually. 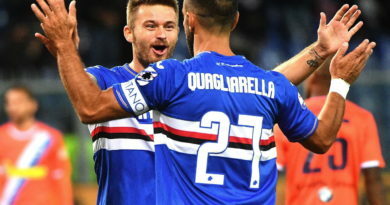 The move is nearly unprecedented for an organization that has seen four managers over the last five years. 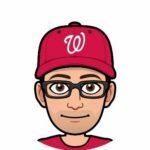 While the Nationals have splurged on big time free agents like Max Scherzer, there has always seemed to be an unwillingness to take care of things in an efficient manner on the non-player personnel side of the team. While the AAV (average annual value) is right around the same as top executives in the league like Theo Epstein and Brian Cashman, Rizzo’s contract is shorter, a two extension as opposed to the five year extensions other executives have received. Nevertheless, Rizzo is exactly where he wants to be. Since taking over the role of general manager in 2009, Rizzo has transformed the team from a perennial bottom dweller to a perennial World Series contender. After buying a house just up the street from the stadium, it was clear that Rizzo wanted to stay in D.C. 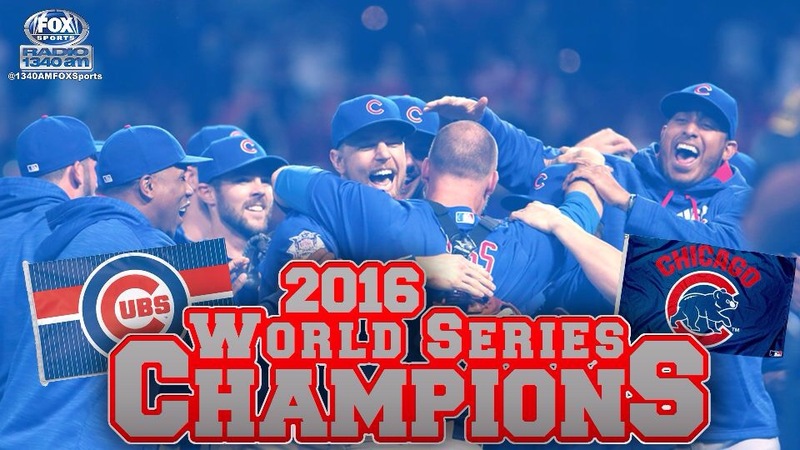 He wants to stay and see the organization that he has been a part of for over ten years finally reach their ultimate goal, a World Series Championship. With Rizzo at the helm for two more years, the window of contention for the Nationals could stay open for a little longer, regardless of where Bryce Harper ends up.